Hello, Friends, I have come back again with a new post. 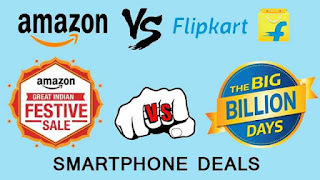 Today I will tell you about the products available on Amazon and Flipkart which will very much cheap during Flipkart Big Billion sale and Amazon Great Indian sale. 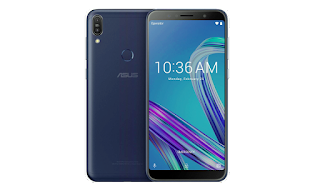 If you are planning to buy a smartphone then ZenFone MAX PRO M1 6Gb RAM is the best out of best smartphone will be available in this price range. We have contacted Asus company and we have got a good news. 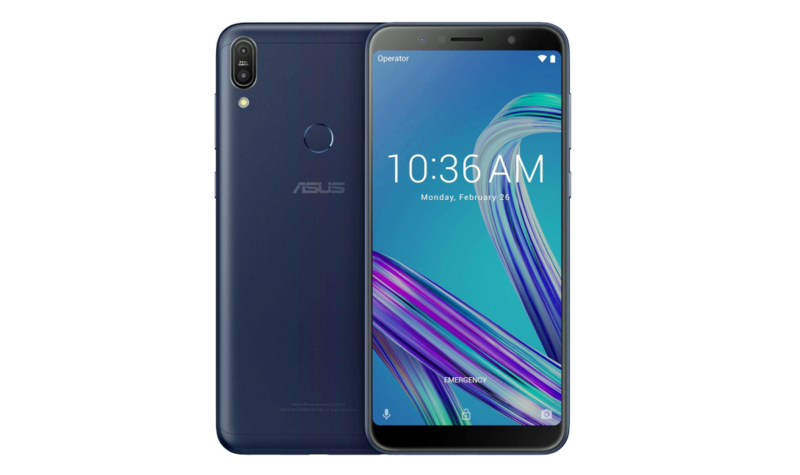 ASUS stated that “ZenFone MAX M2 and Zenfone MAX M2 PRO will be going to launch soon. They will be killer and successor of our product ZenFone PRO M1. The Second in our list is OnePlus 6 on the sale date, the price of Onplus 6 will be only 29,999₹. There is a massive discount on this phone so don’t miss this smartphone. 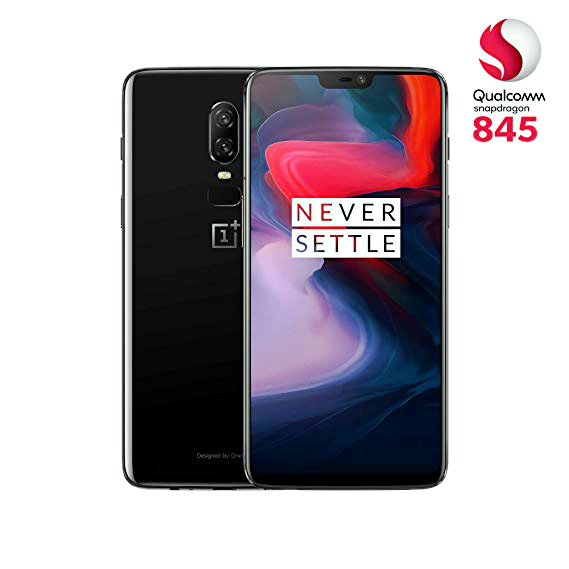 The OnePlus company always give us budget killer flagship phone and OnePlus 6 is the budget killing smartphone. 9 Things you can do with your Earphones!! You definitely don’t know😲😲3 uses/hacks/tricks of the OLD sim you didn’t know!! OnePlus 6T is also going to come in the market in this month. This news really true confirmed by the OnePlus company so if you want more new features then you can wait for this product. The third product in our list a smart tv by Xiaomi. Xiaomi has recently launched its new tv series but we are only inserted in one tv which name MI TV 4C PRO you can check details by clicking here. The cost of this TV is only 14999₹ which is too much affordable in this price range. You can buy this tv from Amazon.in as well as mi.com. 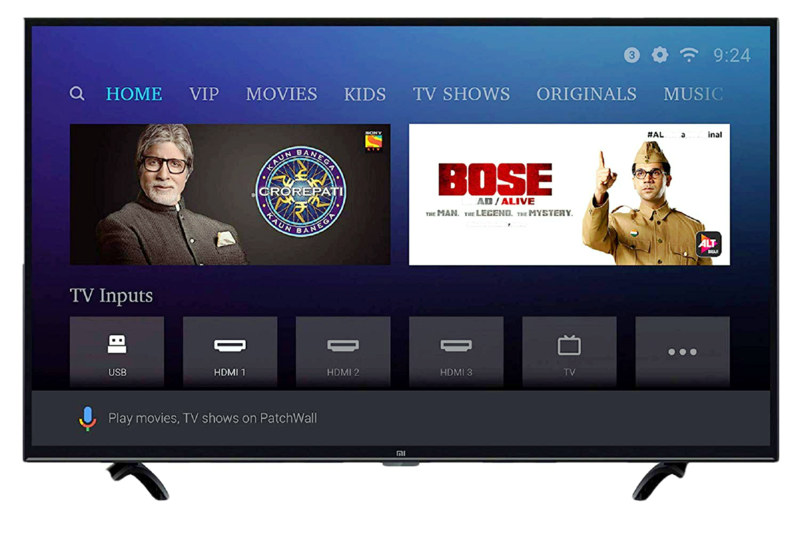 Buy MI TV 4C PRO by clicking here from Amazon. 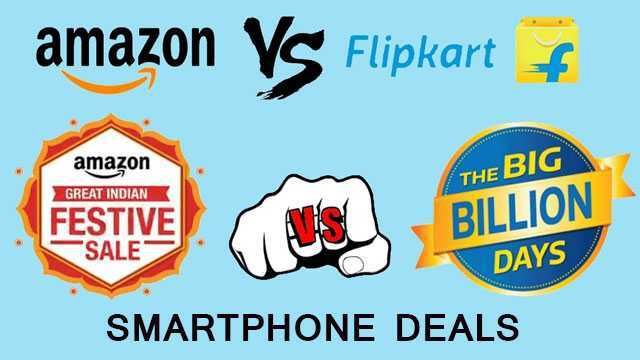 In this article, I have given the information on the product which s going to be cheap in amazon great Indian sale and Flipkart big billion sales. Next articleLG V40 FIRST IMPRESSION:5 CAMERAS ON PHONE!